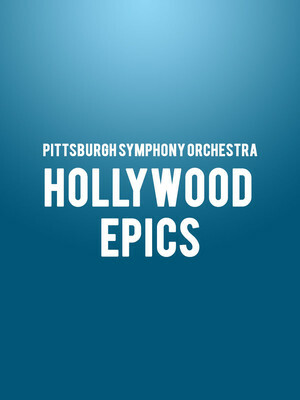 Why See Pittsburgh Symphony Orchestra - Hollywood Epics? 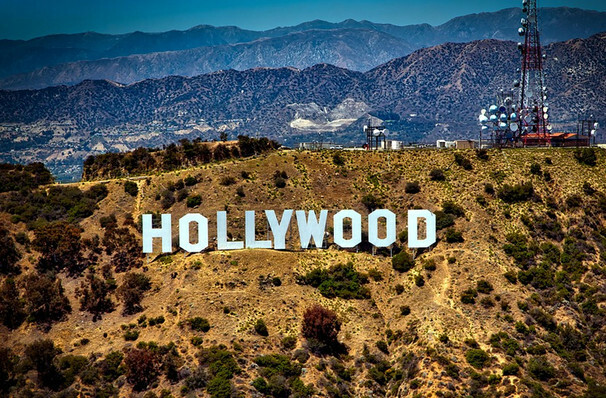 Dust off your glad rags and get ready for a night of glitz, glamour and the music of Hollywood in the company of The Pittsburgh Symphony Pops Orchestra and special guest conductor Jack Everly. Together the ensemble will whisk the audience away on a myriad different adventures with the Oscar-winning scores and soaring themes from over twelve different blockbuster feature films. Whilst the event program is yet to be confirmed, the orchestra has up to 90 years of Academy Award-winning scores to choose from! From Enio Morricone's spaghetti western-infused score for 2016's The Hateful Eight, to Nicola Piovani's life-affirming melodies for the 1999 winner Life Is Beautiful, to James Horner's iconic Titanic theme, there are a host of memorable movie moments that are sure to stir emotions and cause goosebumps over the course of this elegant evening. Sound good to you? Share this page on social media and let your friends know about Pittsburgh Symphony Orchestra - Hollywood Epics at Heinz Hall.